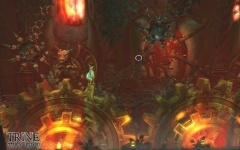 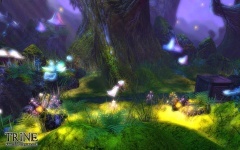 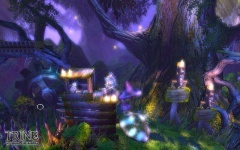 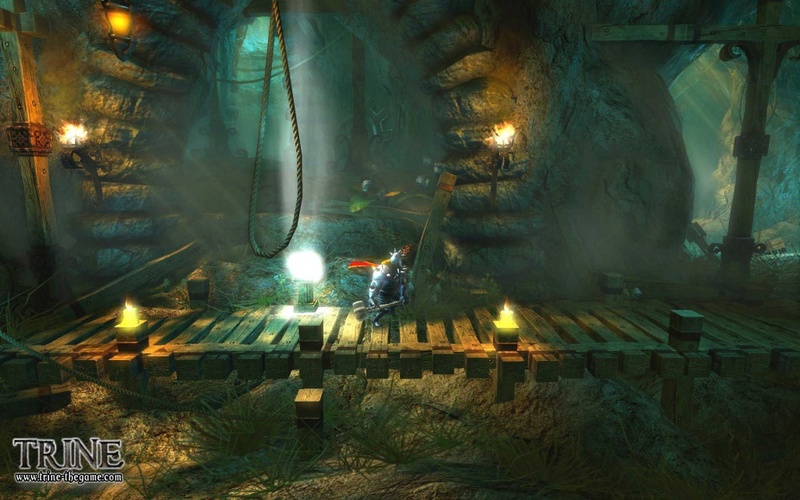 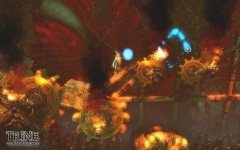 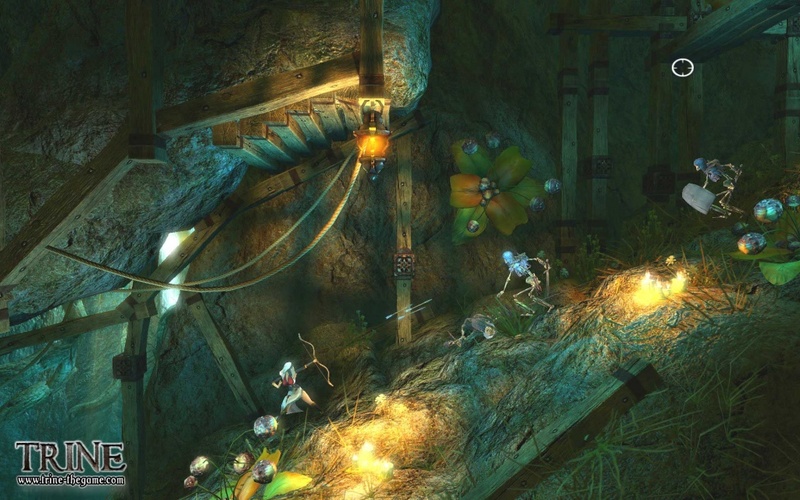 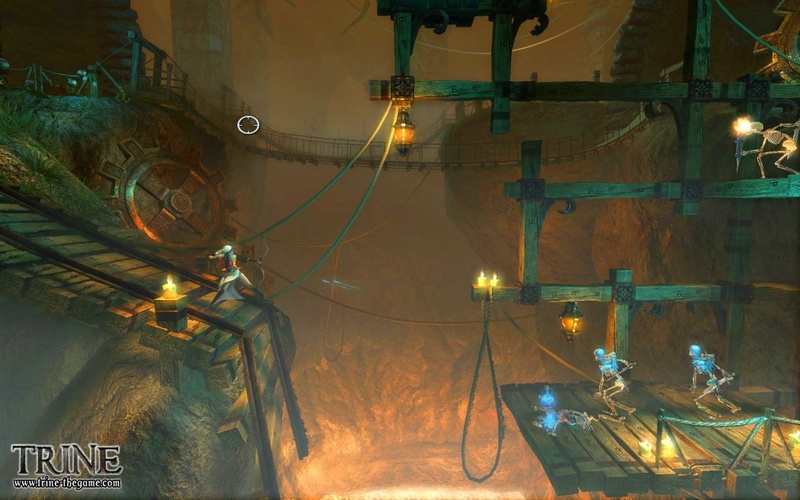 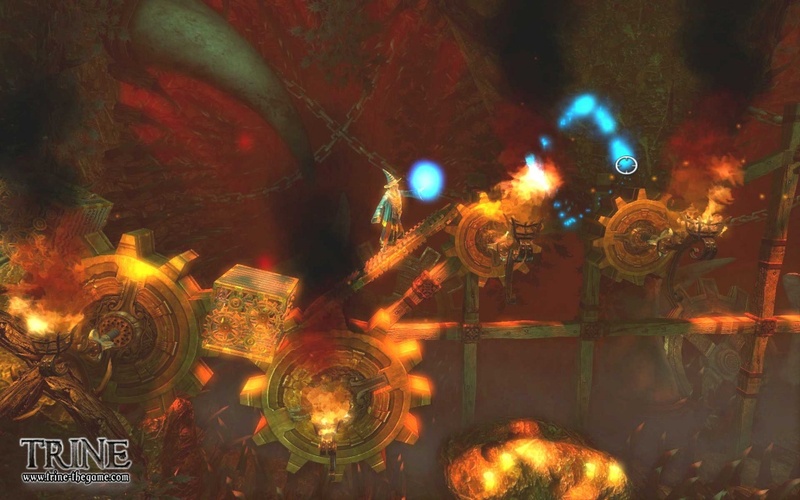 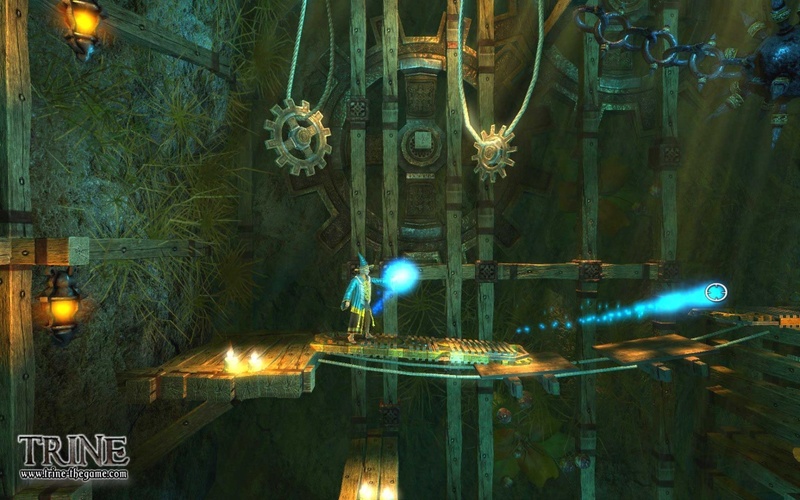 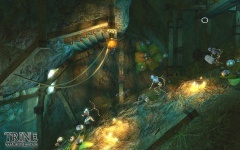 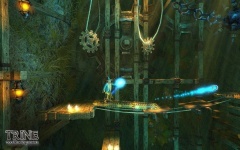 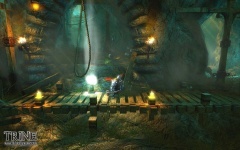 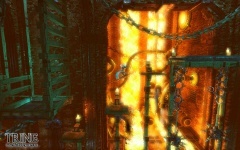 Since we first looked at Trine in it was easy to admire the game's gorgeous visuals, and even the awesome music. 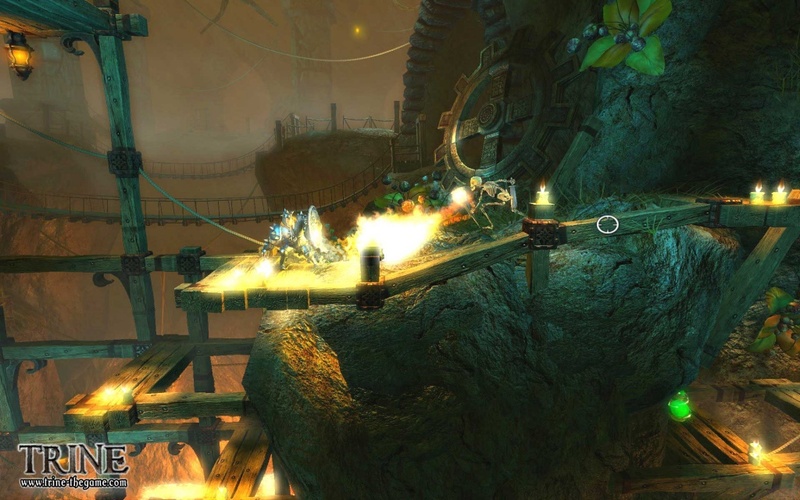 Today we continue our admiration to the three player co-op title, set to launch on the PlayStation Network and PC later this year, once again drooling over some truly impressive eye candy. 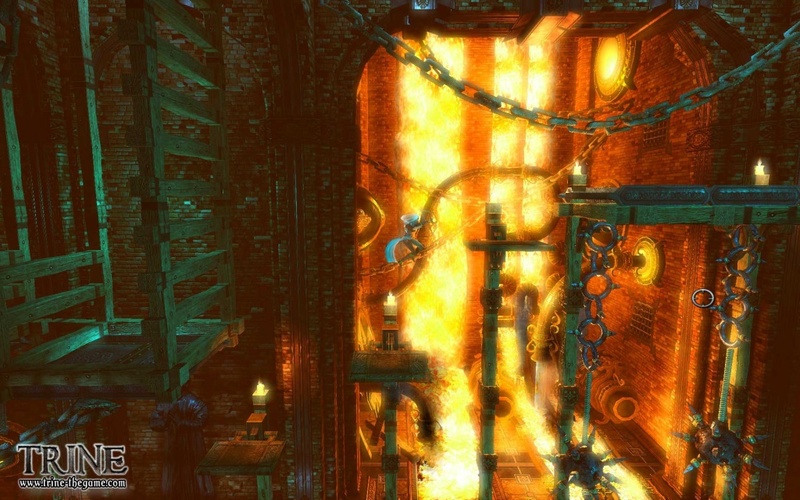 There's almost a dozen new screenshots showing the game's truly epic look. We think Trine is going to make a big splash at E3 this week, I personally can't wait to hear some impressions from the show floor!